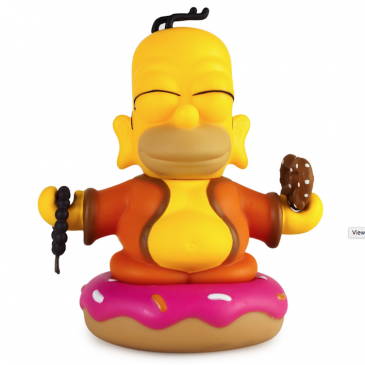 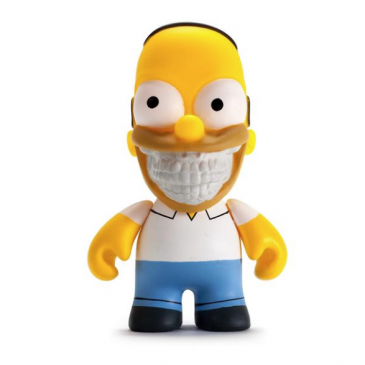 Kidrobot x The Simpsons Craptacular Keychains Online Now! 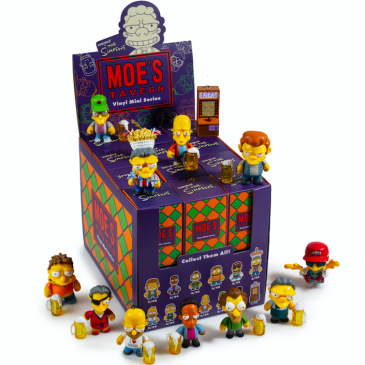 Kidrobot x The Simpsons Moe’s Tavern 3″ Vinyl Art Mini Series Online Now! 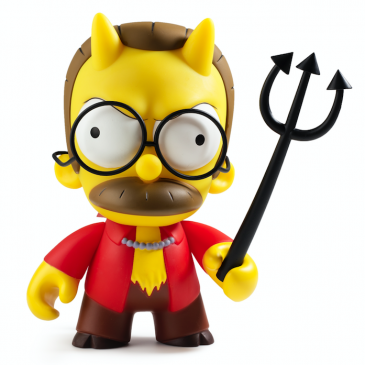 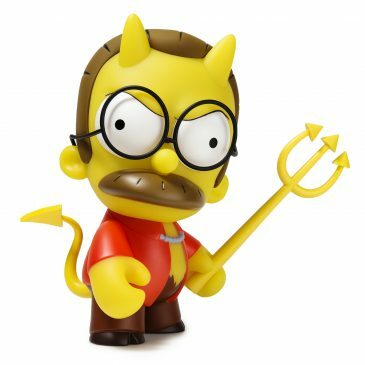 The Kidrobot x The Simpsons Devil Flanders Medium Figure Online Now! 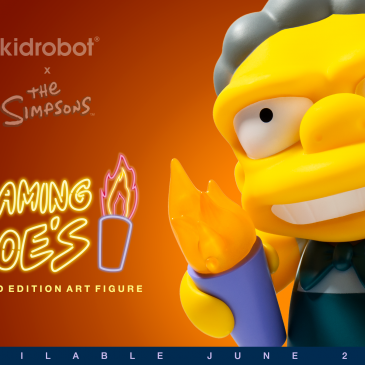 The Toy Viking Unboxing The Simpsons Treehouse of Horrors Mini Series! 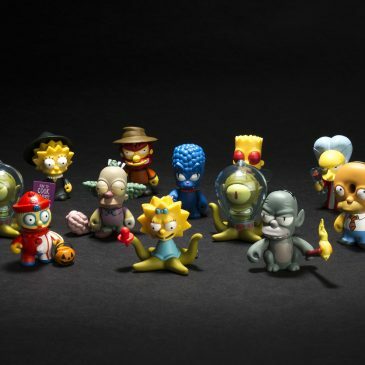 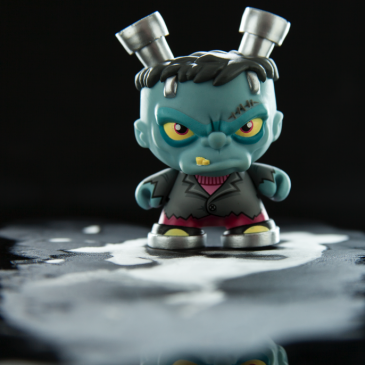 Kidrobot x The Simpsons Treehouse of Horror Mini Series!